Cottage Quilting has also chosen the Ki-Low-Na Friendship Society this year as their charity of choice to help. It is always important to the Cottage Quilting Family to give back to the community we live in. Ki-Low-Na is helping families and people that need a little extra support in our Indigenous community in the Okanagan. The current Housing crisis has found more people in need than ever before, please help us ensure no one goes hungry this season! 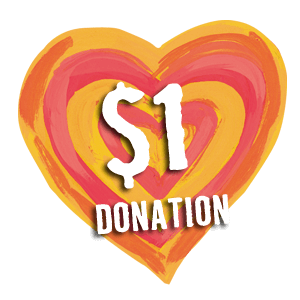 Cottage Quilting is going to MATCH dollar for dollar raised between now and December 1st. All monies earned will be donated towards food and we will host a dinner for those that are less fortunate than us (details to come if you're interested in helping). All dollars that are over and above food costs will go towards gift items and shelter needs. - Donate small items such as: deodorants, razors, feminine hygiene products, shaving cream etc.